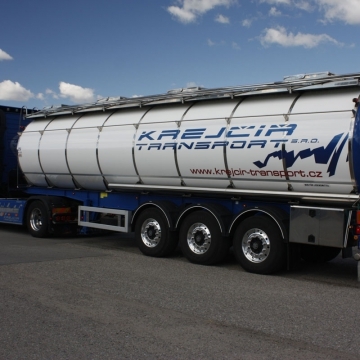 Home - Krejčíř transport, s.r.o. 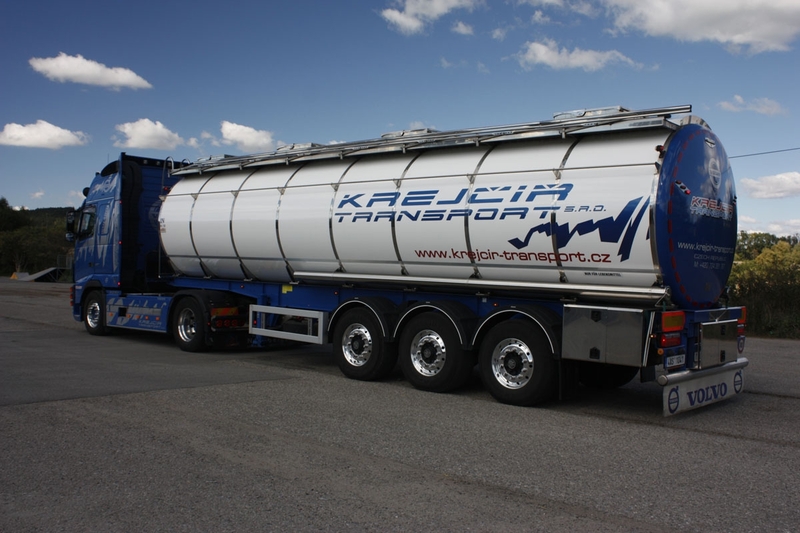 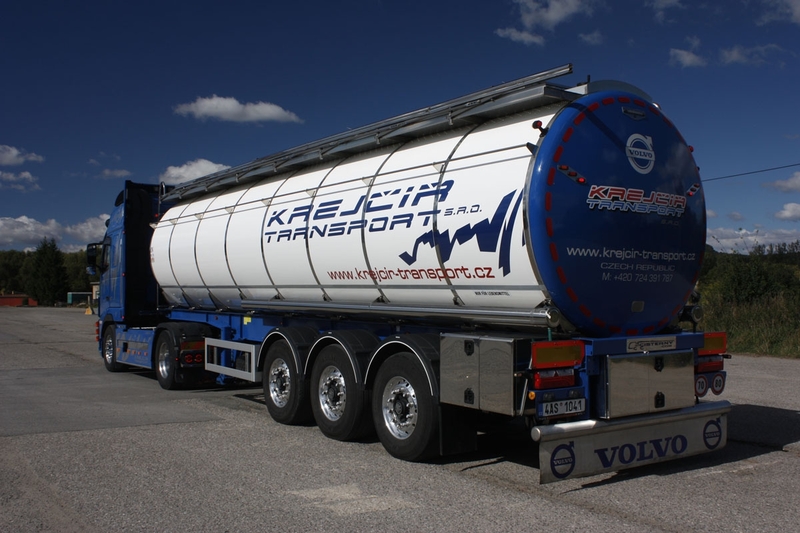 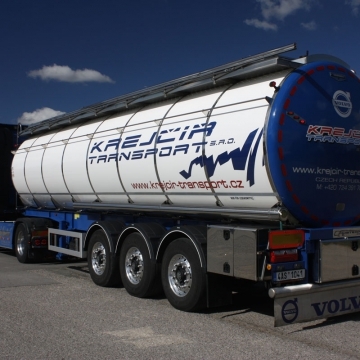 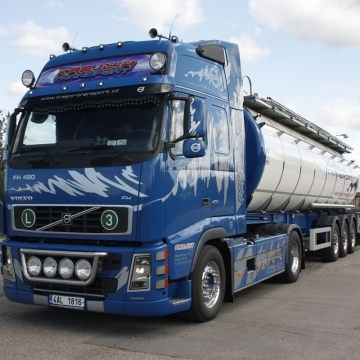 We are a young and dynamically growing company, dealing mainly with a transport of liquid food, but with any other goods within the Czech Republic and even all EU as well. 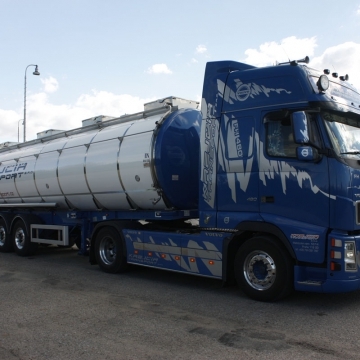 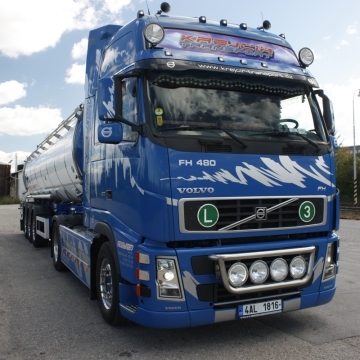 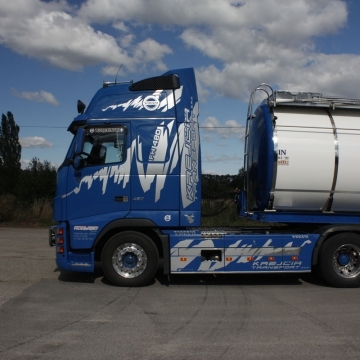 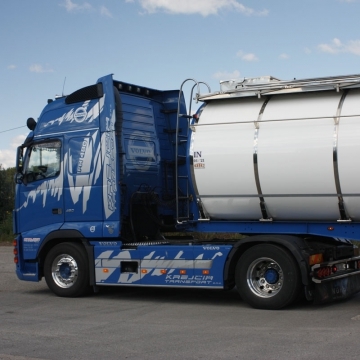 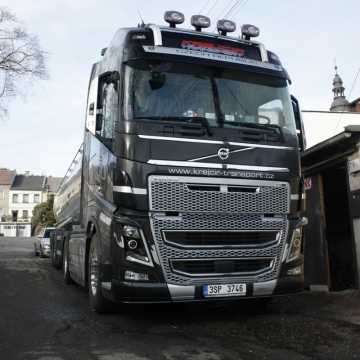 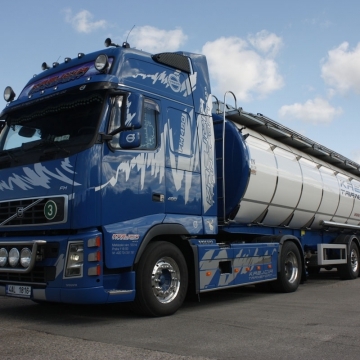 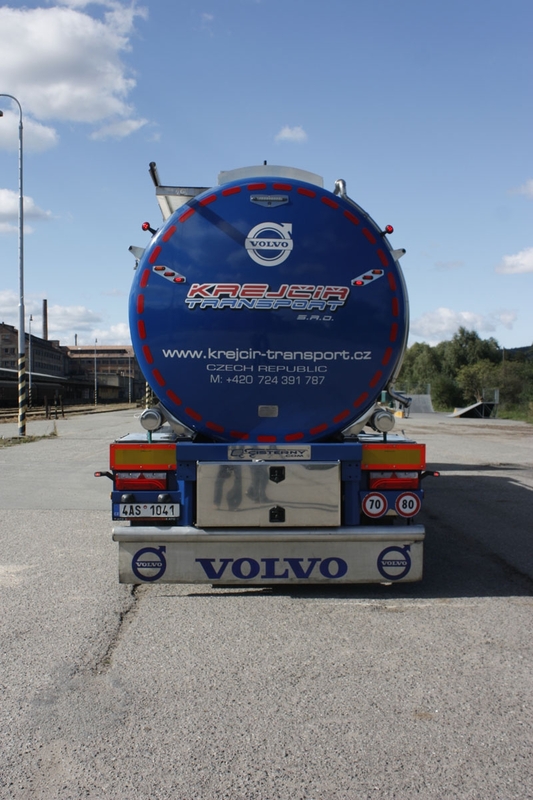 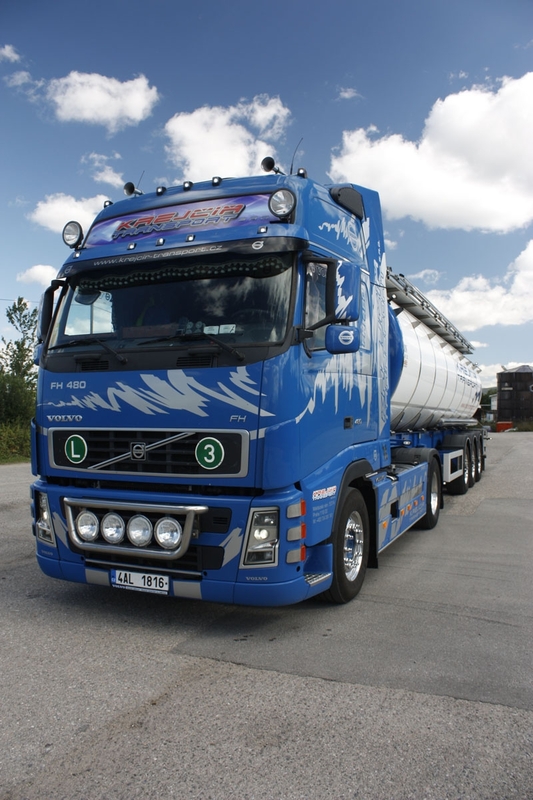 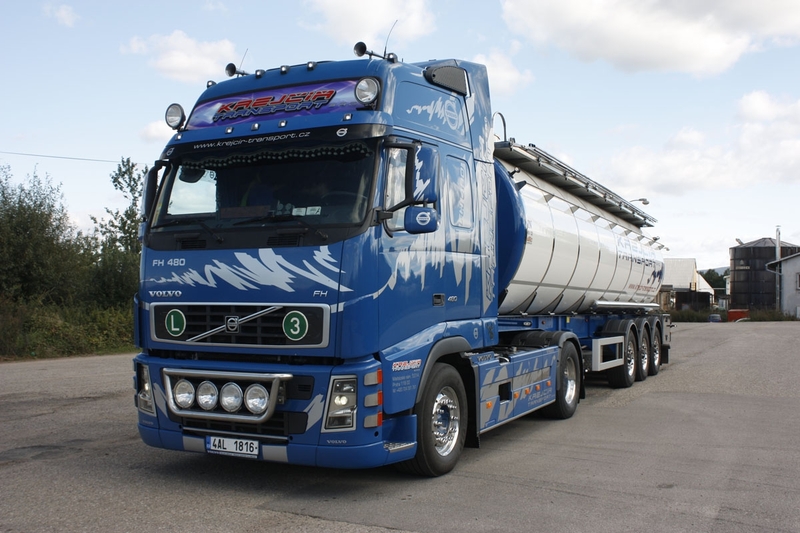 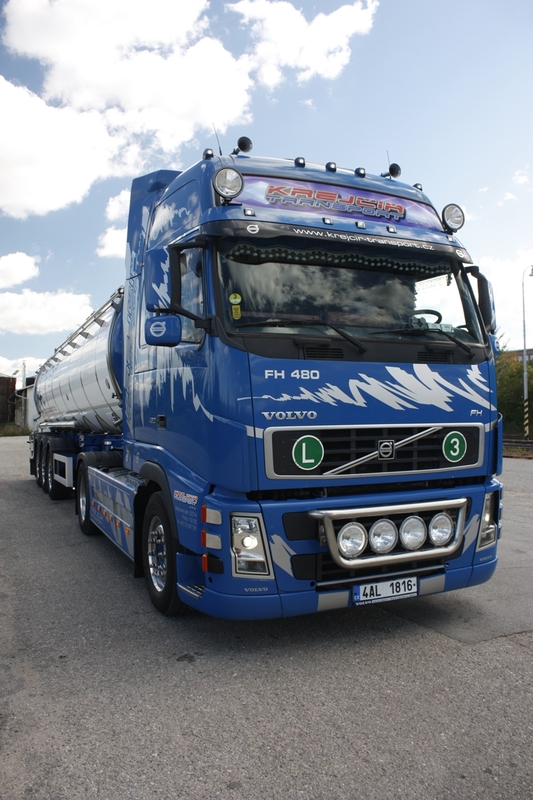 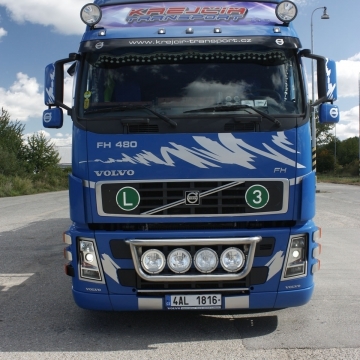 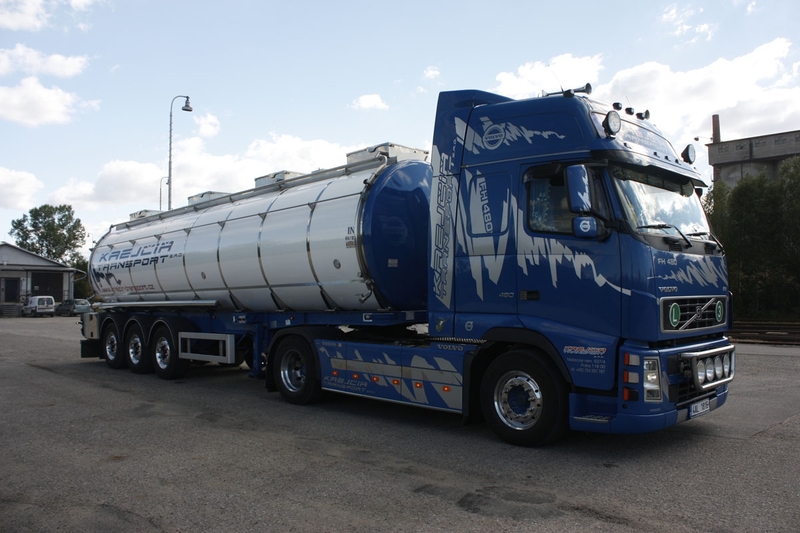 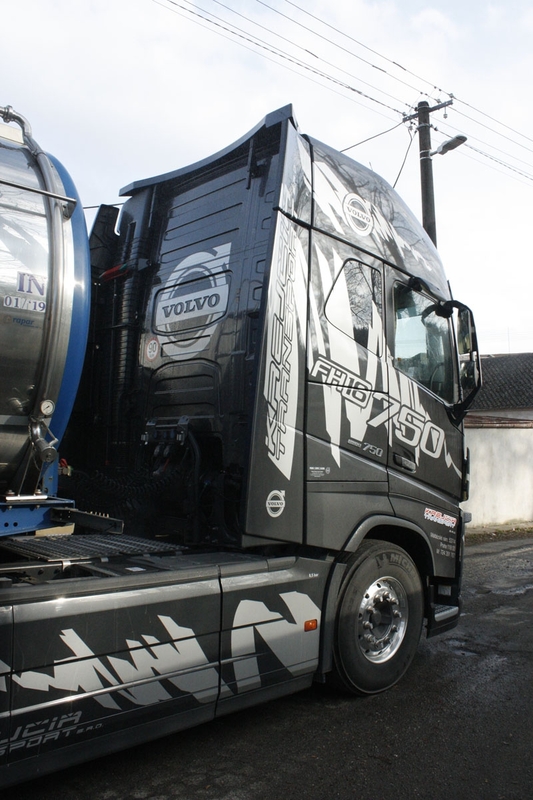 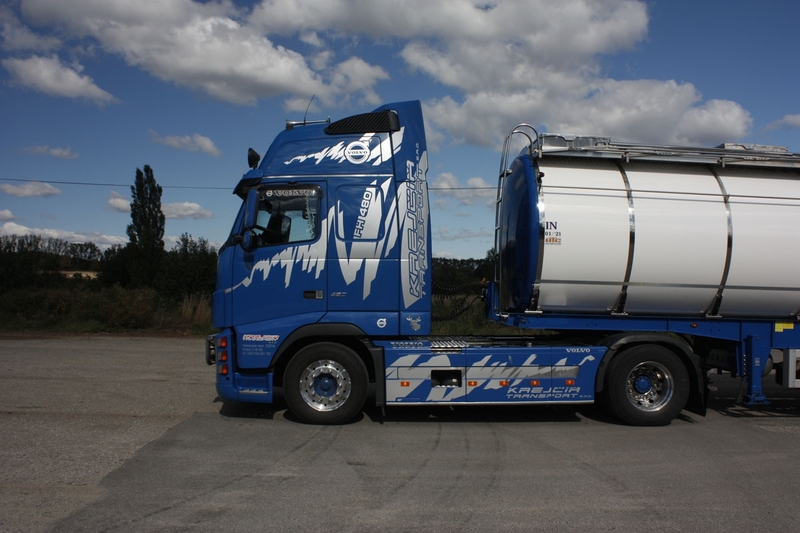 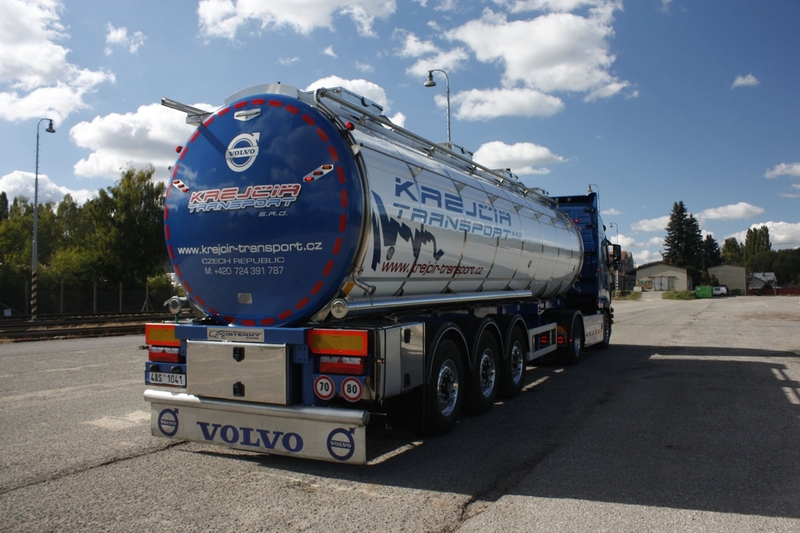 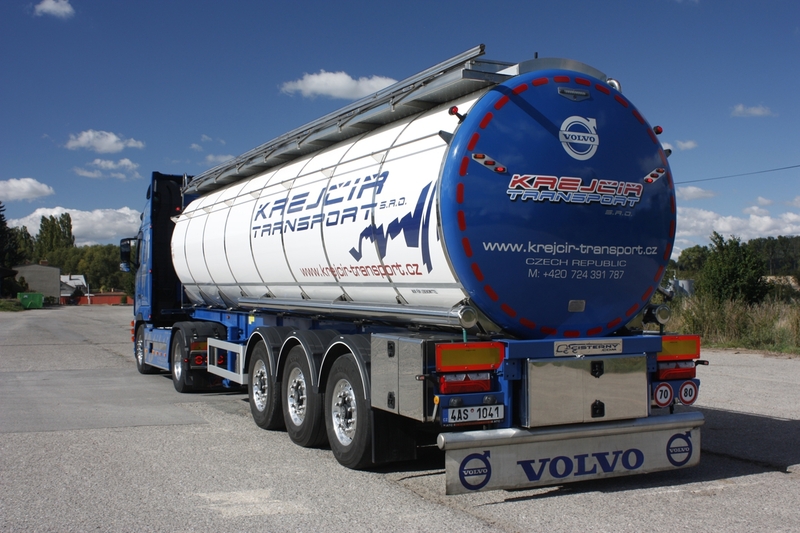 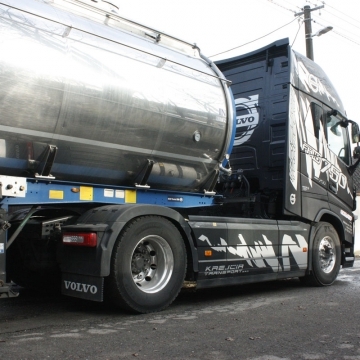 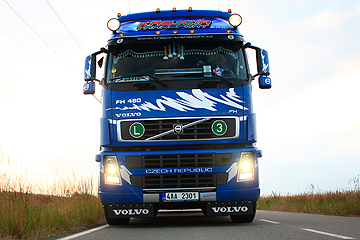 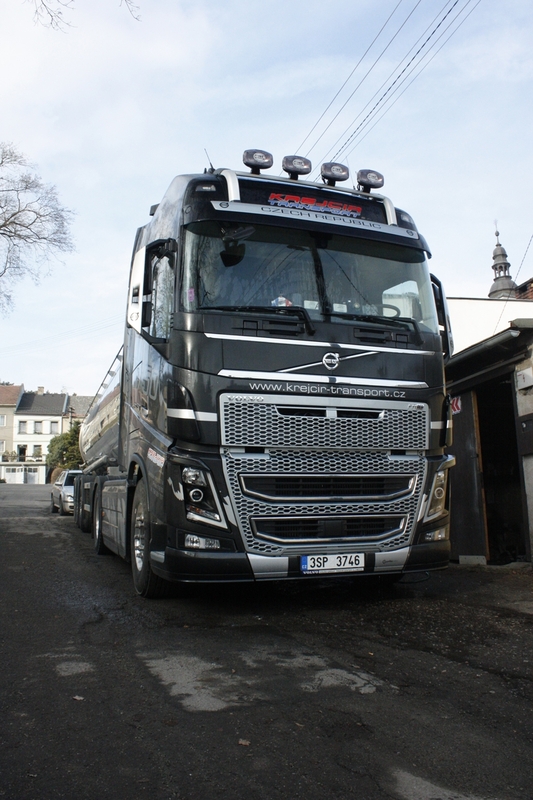 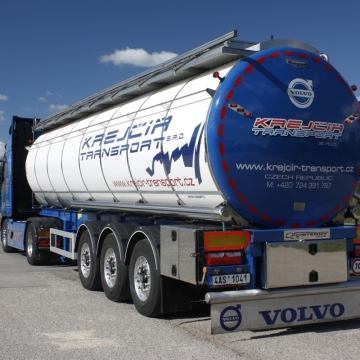 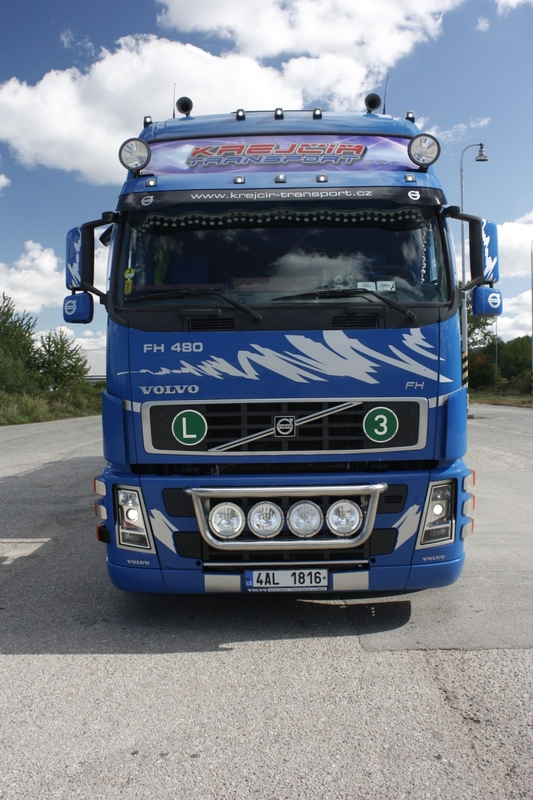 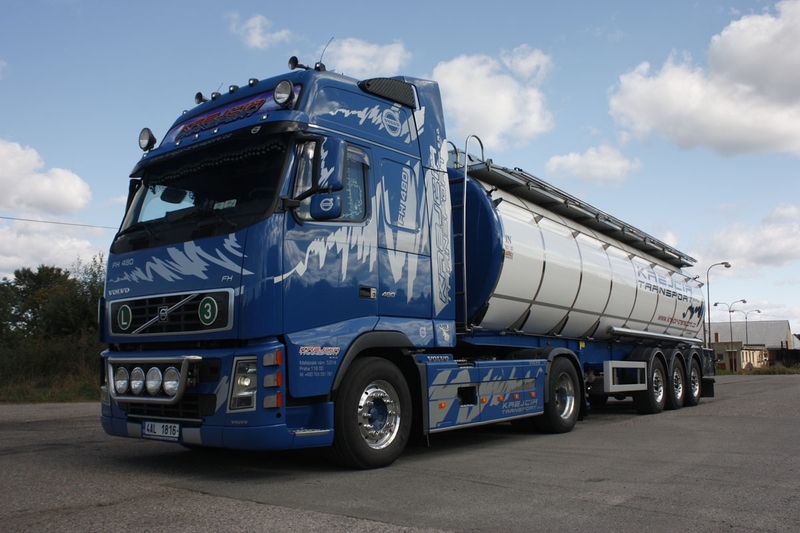 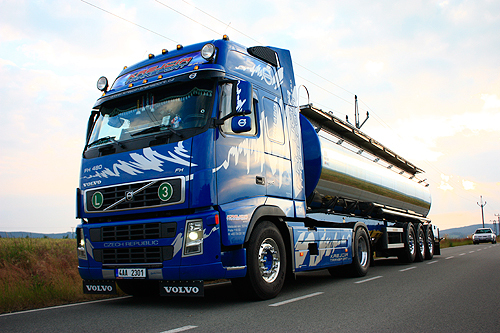 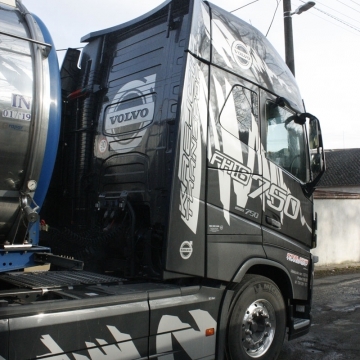 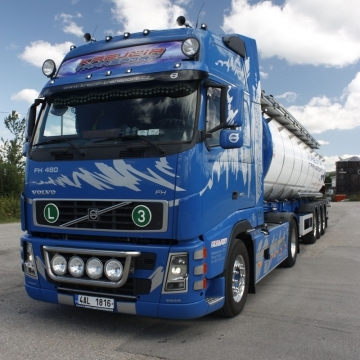 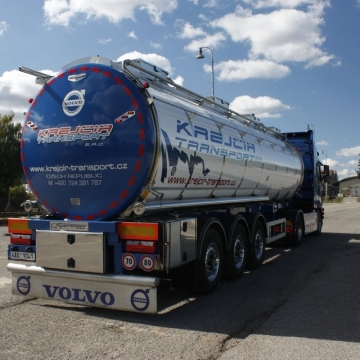 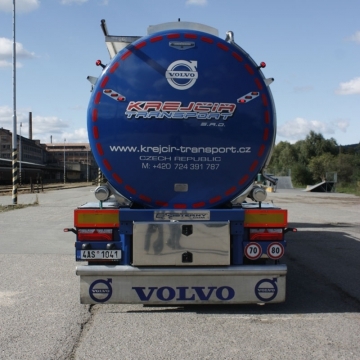 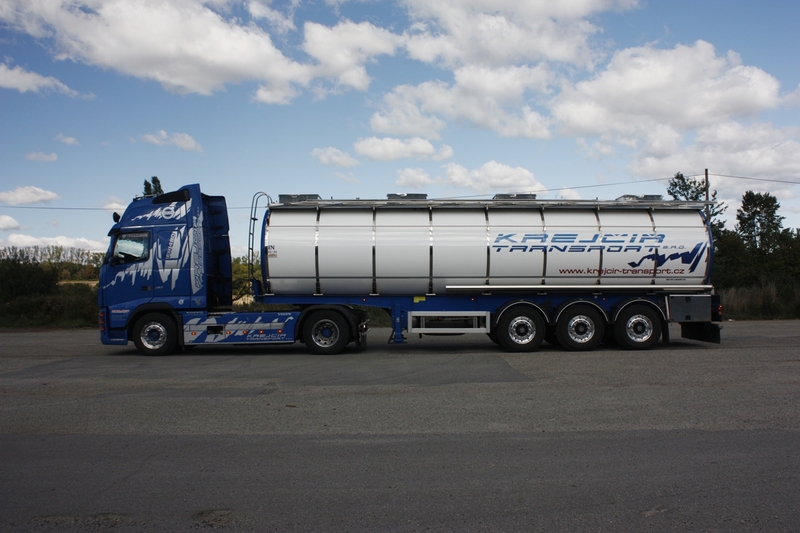 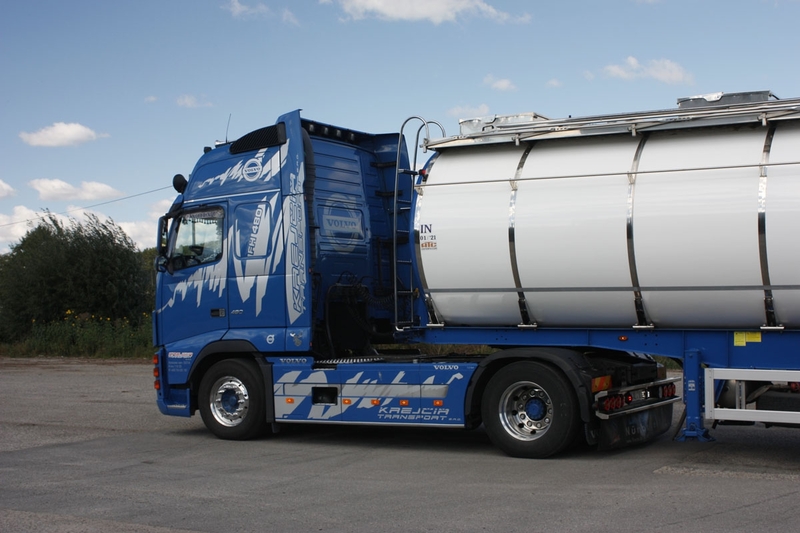 Our vehicle fleet consists of VOLVO, DAF, SCANIA vehicle makes with a tank semi-trailers MAGYAR and CARDI makes (with a GRAPAR body) and tilt semi-trailers KÖGEL. 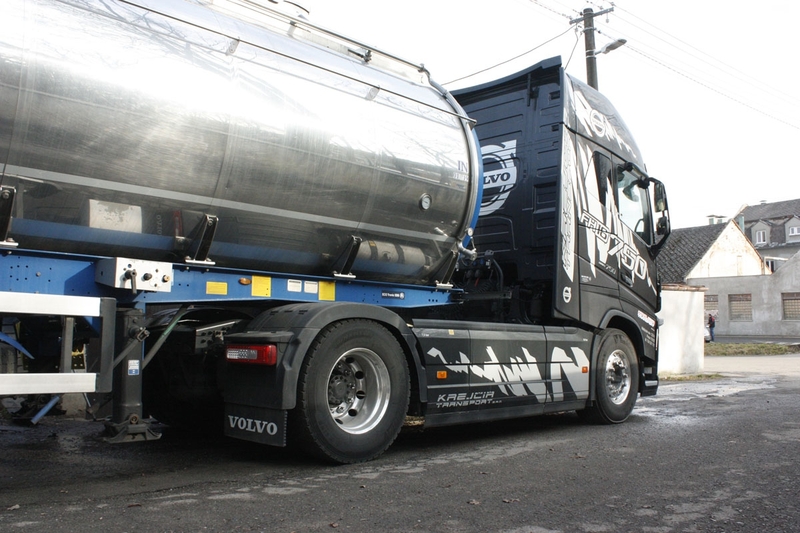 Dairy products, concentrates, oils and others? 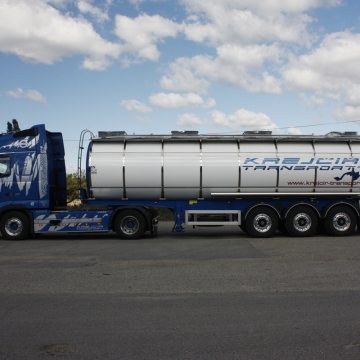 Big and bulky full truck load (FTL) shipments?